Big changes are coming our way as Hasbro takes control of Power Rangers toys. After all this chaos yesterday regarding Saban Brands not renewing their master license with Bandai America, a lot of speculation swiftly followed about who would be in control of the Power Rangers toy line. 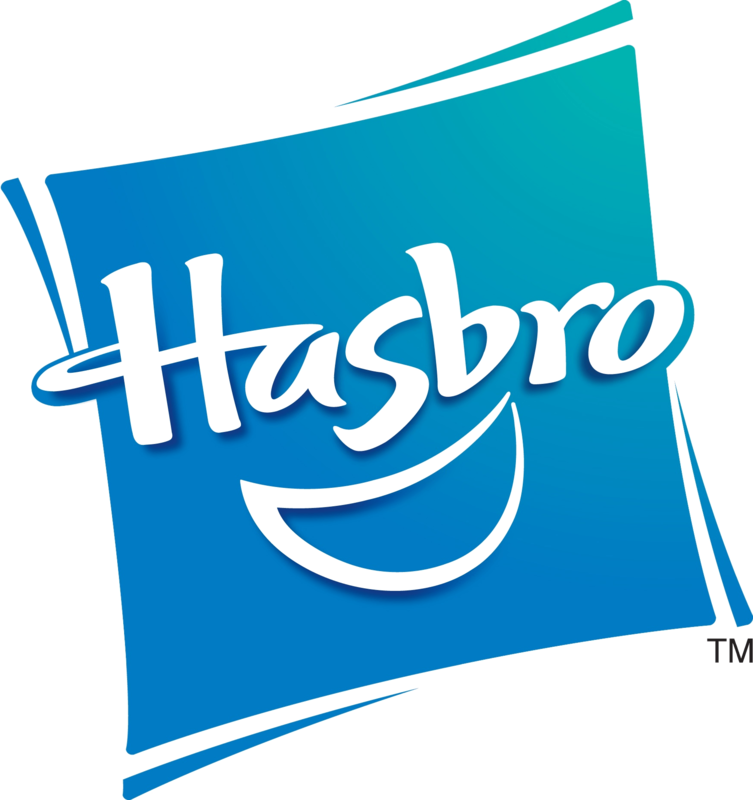 Many rumors at the time speculated Hasbro Toys would acquire the license, and it turns out that was the case! The famed company behind the Transformers toy line, as well as many others including Star Wars, will be produccing the future of Power Rangers’ toys! Starting early 2019, Hasbro will take control of the toy line and will be the exclusive toy provider for all Power Rangers toys, including but not limited to all the past seasons and movies and any upcoming adaptations! This means the Kyuranger adaptation will be in Hasbro’s control, and that’s the most exciting thing ever! Below are some snippets from the press release (for all you proof-seekers). What do you think about Hasbro acquiring the toy license to Power Rangers? Do you think anyone else would be better suited? Let us know in the comments!